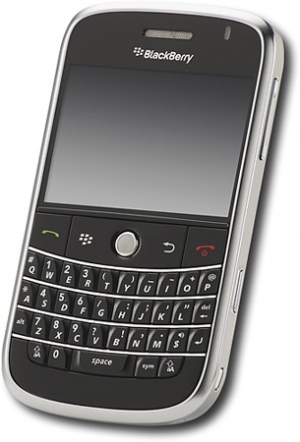 Best Buy offers contract free BlackBerry Bold | BlackBerry Blast! If you're looking for a contract free BlackBerry Bold you can pre-order one through Best Buy. There's only one catch though, it's expensive. Best Buy is offering the contract free BlackBerry Bold for a whopping $679.99. That is completely ridiculous! If you sign a two-year agreement you can get the same phone for $299.99. It looks like RIM is taking a page from Apple. Create a lot of buzz about your products through your marketing, and then charge a ridiculous price for it.